The following grants and scholarships can provide financial assistance to eligible students in the Special Education master's programs. Students in certificate programs are not eligible. 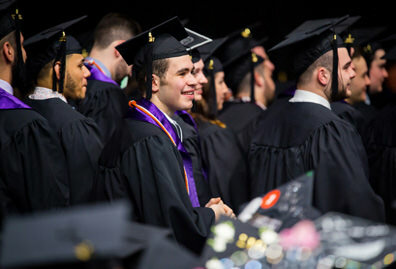 The NYC Department of Education will pay for the full cost of tuition for qualified students completing a master's degree. Prerequisite and undergraduate coursework, other fees and expenses are NOT covered, and are the responsibility of the student. Candidates for this program must be bilingual and accepted into the Manhattan College graduate Education program. Participants must serve as New York State certified bilingual special education teachers two (2) years for every year the scholarship is awarded or any part thereof. This grant addresses two high-need areas of special and bilingual education and was developed in response to the critical shortage of highly effective educators. 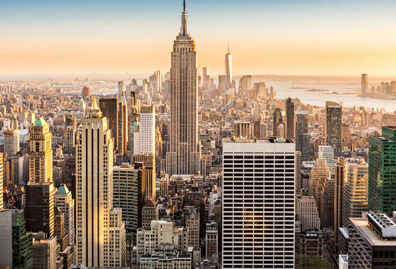 Open to teachers from high need urban public schools in New York City (CSD 10, 11) and Yonkers and teachers in the New York Archdiocese schools. This is a graduate tuition assisted master’s degree program leading to NYS childhood and special education (Grades 1-6) certification with an option for bilingual extension. Students must apply and be accepted to Manhattan College graduate Education program and complete a TLQP application. Open to both historically underrepresented teachers and teachers serving high need students in the public school districts of the Bronx and Yonkers. This tuition assisted master’s degree program leads to NYS Childhood and special education (Grades 1-6) certification with option for a bilingual extension. Students must apply and be accepted to Manhattan College graduate Education program and complete a TOC application. Open to Catholic school educators currently teaching in a Catholic school. This scholarship provides a one credit discount per course leading to a master’s degree and childhood and special education (Grades 1-6) certification with option for a bilingual extension. 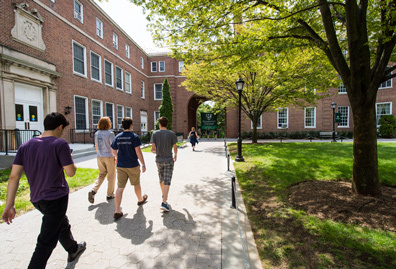 One student per each graduate program will be accepted (counseling, school building leadership, special education) per Manhattan College fiscal year (July 1 to June 30). 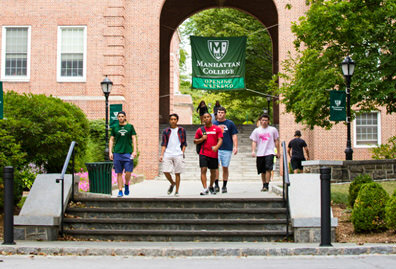 Students must apply and be accepted to the Manhattan College graduate Education program and include a letter expressing interest in this scholarship. 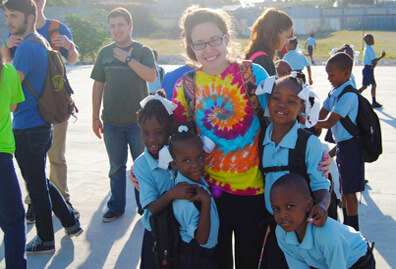 This nationwide program offers graduating students from Lasallian colleges and universities an opportunity to volunteer in a Lasallian school or other institution for a year after college. During this time, volunteers live and work alongside Brothers. A federal program that strives to encourage teachers into high-need teaching areas in K-12 low-income schools. It allows for a grant of up to $4,000 per year for students in qualifying undergraduate and graduate programs in exchange for recipients serving as full-time highly-qualified teachers in a high-need field within a low-income school upon graduation. Teachers are responsible for gaining employment within these parameters by themselves. No formal assistance is provided by the College. Students with a less-than-full-time enrollment status will receive prorated amounts. This grant addresses two high-need areas of special and bilingual education and was developed in response to the critical shortage of highly effective diverse educators. Open to both historically underrepresented teachers, paraprofessionals, and individuals interest in serving high need students in the public school districts of the Bronx and Yonkers. This tuition assisted master’s degree program leads to NYS Childhood (Grades 1-6) or Adolescence (Grades 7-12) Special Education certification with option for a Bilingual extension. Students must apply and be accepted to Manhattan College graduate Education program and complete a MBK application.